It was a busy month on all sides. The lucky ones got to enjoy sailing, most of them in race mode. I must say it was a pleasure following all the wins lately. Now the holiday cruising time is coming, You can send us a digital postcard or two from your cruising trips. Join our cruising WhatsApp group and meet other Seascapers nearby. Fifth and final chapter of our short documentary Comfort Zone from Seascape Challenge 2018 was published on our new movies channel. It brings you the epic battles between some excellent sailors. 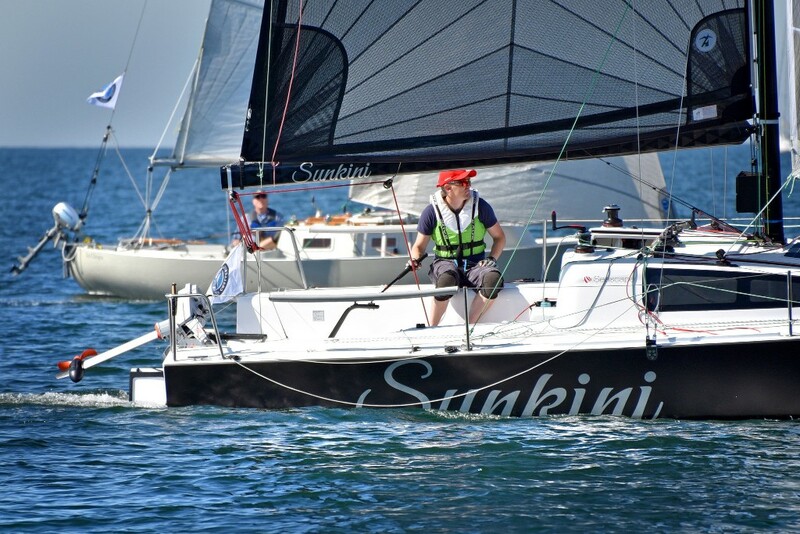 Last month, Seascapers have been busy sailing all kinds of regattas. They have been quite successful and we are pleased to see that they especially excel in the shorthanded long-distance sailing – our kind of sailing. 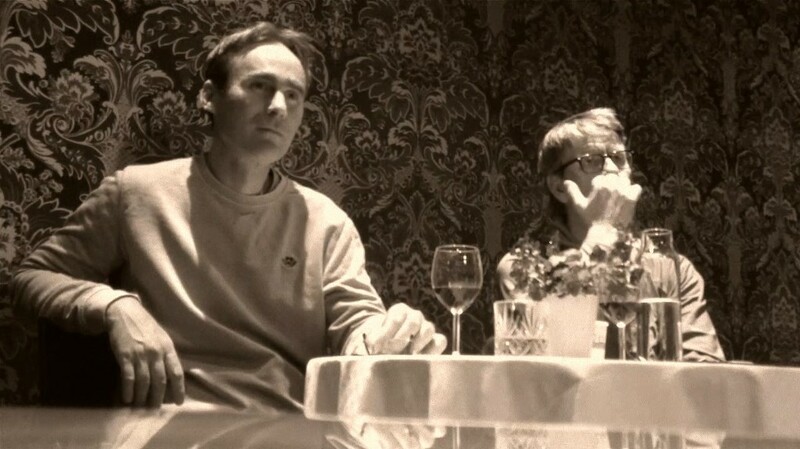 Big thanks to Sven, Emil and Peter for the reports and photos from this events. One of the fathers and nautical designer of the Seascape family Sam Manuard is a well of knowledge and one of the most pleasant guys you can talk to. In this article accompanied with the video, Sam is answering the questions from Seascapers about the rudder system. We believe that investments in skill and knowledge pay out way more than investments in expensive equipment, gadgets and gear. So if you are looking for an upgrade of your performance sailing we recommend you pay a visit to Ultra Sailing School from Split, Croatia. 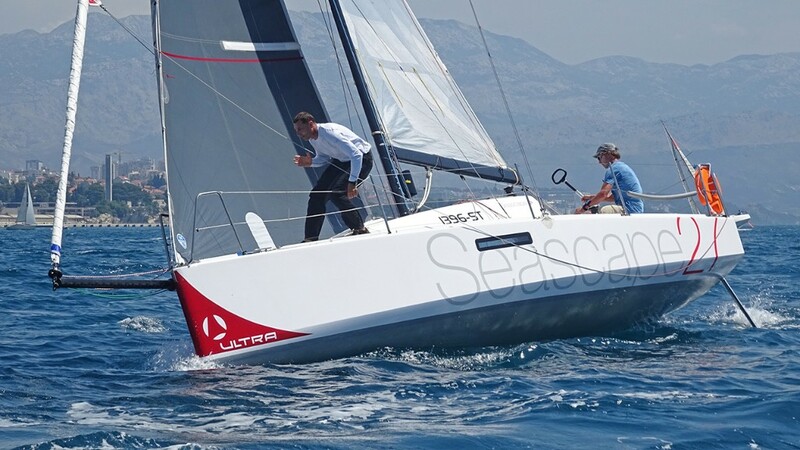 Impressive results from SeascapeChallenge and Sušac 2x100 just confirm their excellence. After the Slovenian Open Championship now follows the UK and Germany in the next couple of weeks. 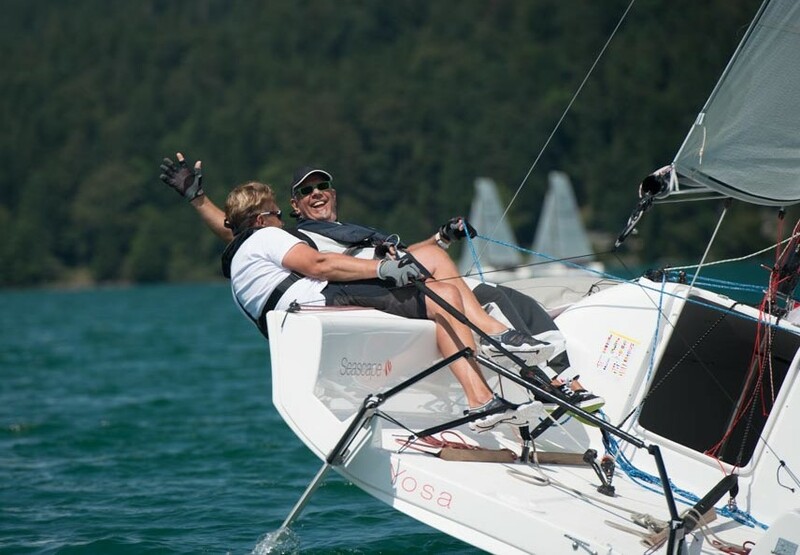 Plymouth regatta stays in Plymouth, of course, but German Open is returning to Walchensee - the german Garda after one year of absence. Both count as national championship so if you want the bragging rights (even if you are not from UK or Germany) for the next year you should join one or even both. Copyright © 2017 Seascape d.o.o., All rights reserved.